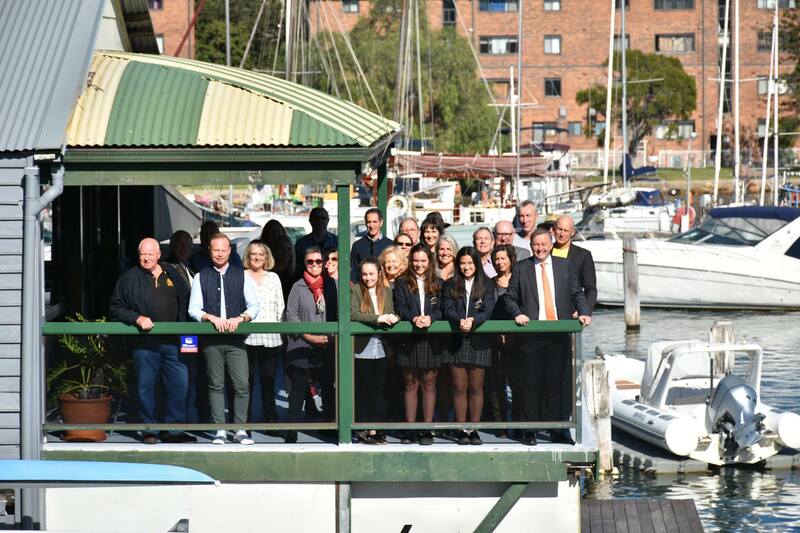 This morning I visited the Balmain Rowing Club where I was taken on a tour of the restoration work currently underway. I was pleased to have facilitated a grant of $10,000 through the Federal Government’s Stronger Communities Programme, to help renew the century-old premises. The rowing club, built in 1882 is one of the oldest in Australia and has produced rowing champions at state, international and olympic levels. In 2002 a plan to refurbish the club began, construction of a new access ramp to the pontoon and boat storage area is the next major upgrade to the facility. I thank club president Joe Gresch and members and friends of the Club for the warm welcome and their dedication to the development of our community.